Mandeville's Trusted Commercial and Office Movers since 1978! 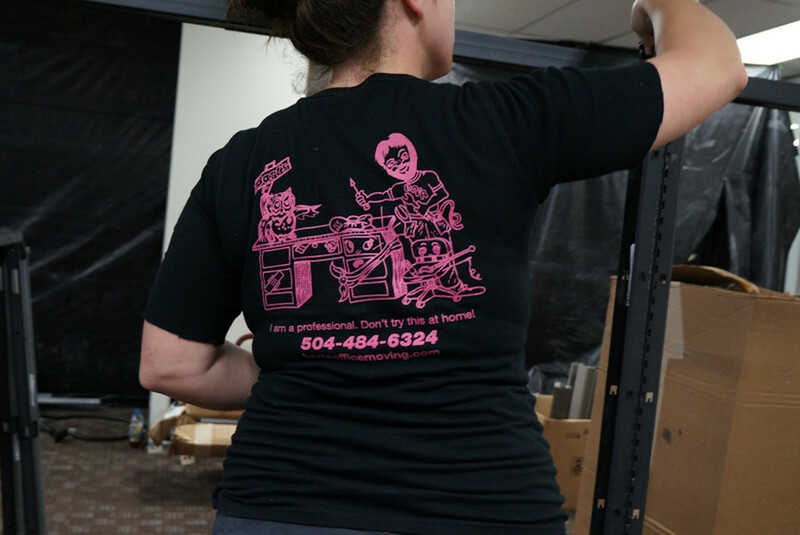 Moving to a new location is a headache to many, especially if you do not hire specialized movers, such as Bart’s Office Moving Company in Mandeville. Serving large and small businesses in this area, we offer many services, including commercial moving, office moving and furniture installation and repair, as well as relocation planning, packing and unpacking. Below, you’ll find more information about our three most popular services, and how they can help you during your move. 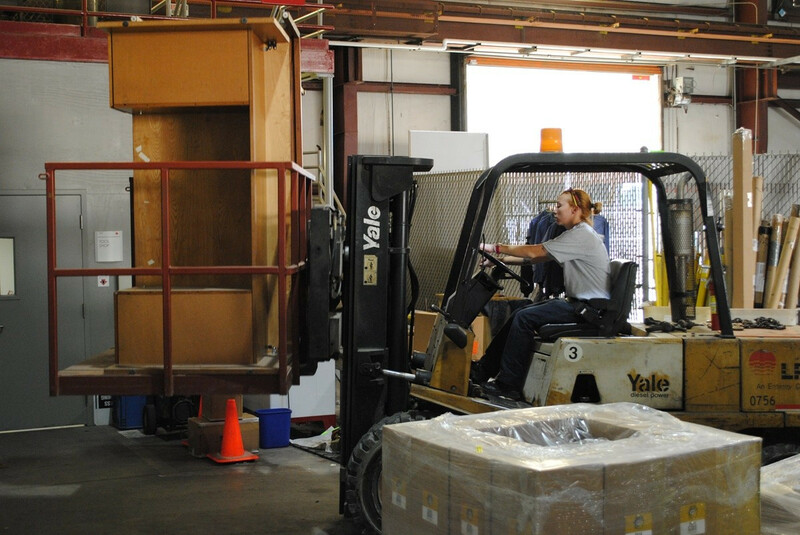 We offer commercial relocation for small, medium, and large companies in Mandeville. We know that moving can be a stressful time, but entrust our experienced team with your relocation and you can be sure that you'll settle into your new premises with the minimum of fuss and disruption to your daily business. 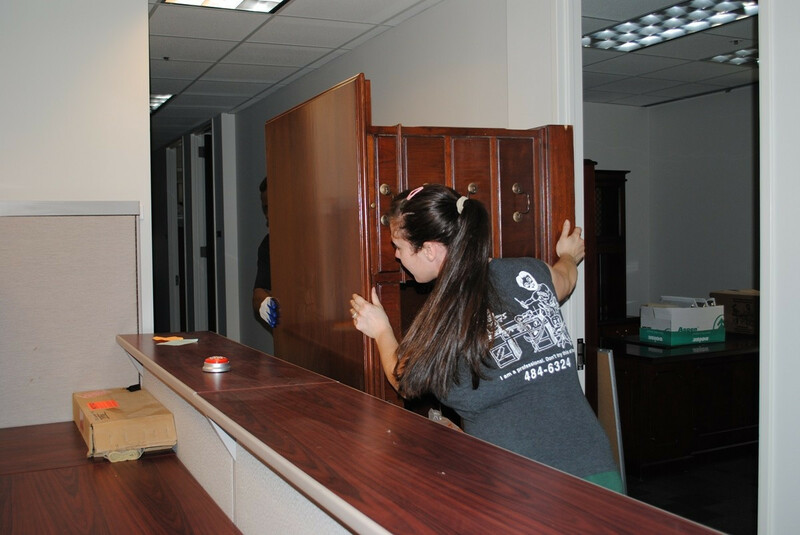 Our decades of experience and organizational methods ensure we can move your existing office furniture safely and securely, meaning you can minimize downtime and reap the rewards of your relocation sooner. We've moved clients throughout the Mandeville area, so we know what to expect during your move. Not only can we manage your commercial or office relocation in Mandeville, we can also repair and install office fixtures. You'll be provided with an inventory of equipment and furniture along the way, so rest assured that your move is seamless and efficient.